Amkor Technology invites you to join us at the 3D and Systems Summit – SEMI Europe on January 28-30, 2018 in Dresden, Germany. “Heterogeneous Integration – the Future of Packaging“, Steffen Kroehnert, Sr Director – Technology Development. 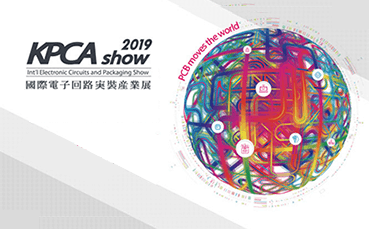 Amkor will be exhibiting at Booth #14 with our packaging experts on hand to answer questions and discuss your IC packaging needs.